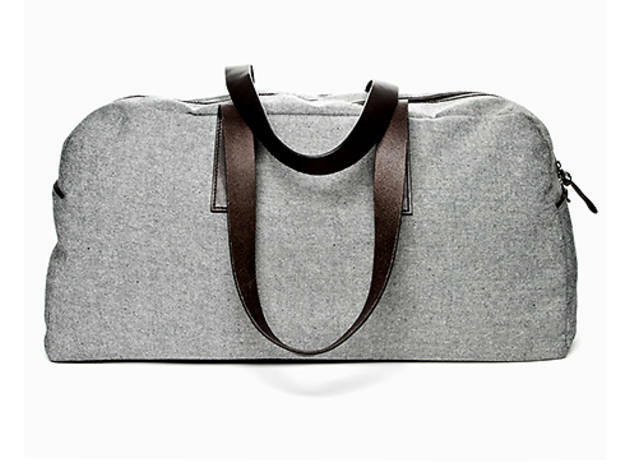 Photograph: Courtesy EverlaneFather's Day gift guide: Everlane Weekender bag $95. 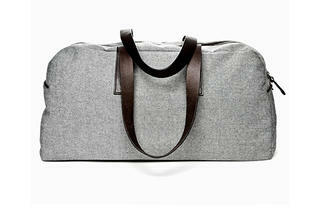 Available online at everlane.com. Function and fashion are ready for summer in this dapperly-designed bag. Upgrade dad's wardrobe (buh-bye, nylon freebie from that cruise), while getting him something he'll actually use. With reverse denim, leather detailing and a waterproof khaki twill lining, dad will be ready to strut his stuff on the plane or at the gym. 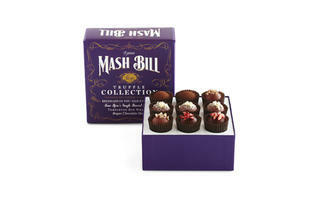 Photograph: Courtesy VosgesFather's Day gift guide: Vosges Haut-Chocolat 9-piece Mash Bill truffle collection $26. Available at Vosges Haut-Chocolat. Chocolates are no longer limited to Valentine's Day and moms. 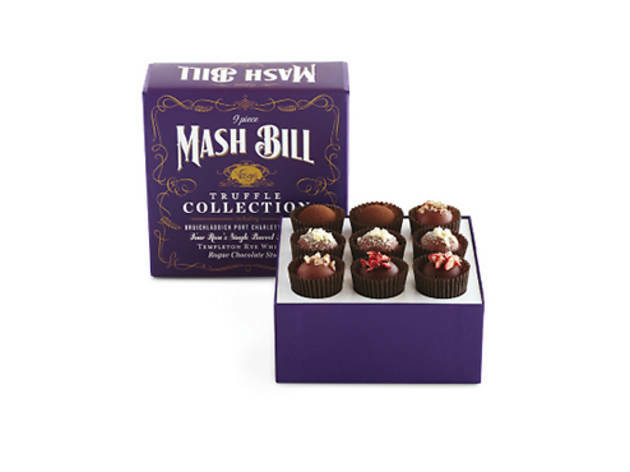 Give dad the gift of sweets and booze all in one with this 9-piece, bourbon-inspired collection. He'll get scotch (coconut &amp; cocoa nib caramel + Bruichladdich Port Charlotte scotch + 45% deep milk chocolate), whiskey (Templeton rye whiskey + tart cherry + tobacco + 62% cacao dark chocolate), bourbon (toasted pecans + Four Rose's single barrel bourbon + 45% deep milk chocolate) and stout (Rogue's chocolate stout + 62% cacao dark chocolate). What to pair with this boozey box? Bourbon, natch. It'll make pappy proud. 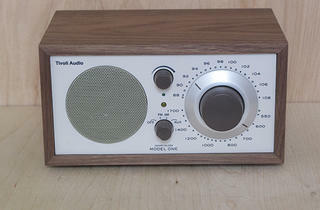 Photograph: Courtesy OK the StoreFather's Day gift guide: Model One Radio $150. Available at OK the Store. 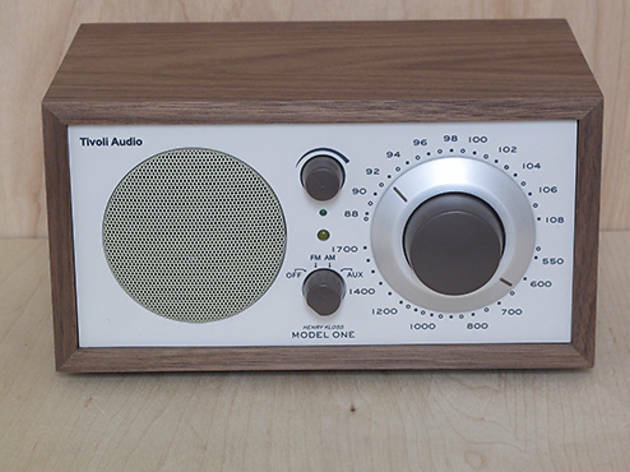 Dad can crank up the jams (or NPR, if that's his style) on this classy little radio, housed in a handmade wooden cabinet for ideal acoustics&mdash;and aesthetics. 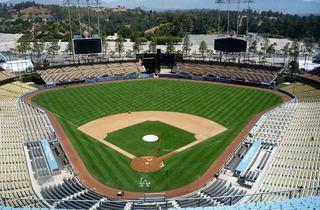 Photograph: Courtesy Dodger StadiumFather's Day gift guide: Dodger Stadium tour $15 per person ($10 for seniors). Available online at losangeles.dodgers.mlb.com. 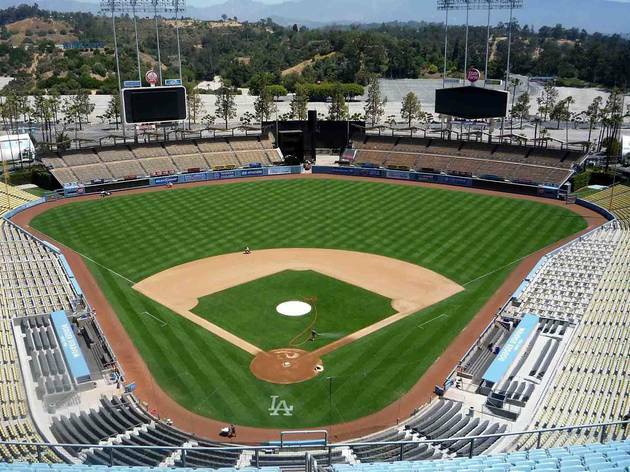 Make dad feel like a kid again on this super-affordable tour of the storied Dodger Stadium, LA's MLB home since 1962 (and baseball's third-oldest stadium). Visit restricted areas, walk on the field and hang in the Dodgers' dugout, then go home and toss a ball around together. 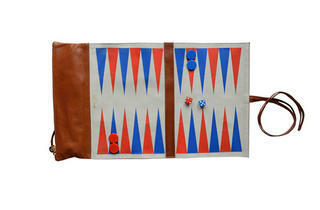 Photograph: Courtesy Clare VivierFather's Day gift guide: Portable backgammon set $249. Available at Clare Vivier. 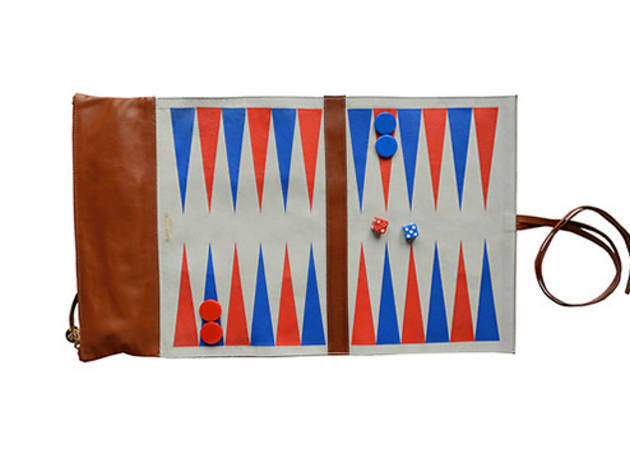 Challenge dad to a game of backgammon with this soft, portable leather pouch. Perfect for the jet-setter, or even a pop who wants to procrastinate at work&mdash;the set is light-weight, with a zipper pouch for game pieces and custom Clare Vivier dice. Choose between red and blue or green and blue, with the option to monogram dad's initials on the pouch for a personal touch. 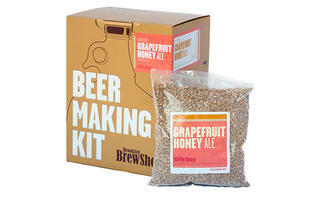 Photograph: Courtesy Brooklyn Brew ShopFather's Day gift guide: Brooklyn Brew Shop Beer Making Kit $45. Available at Sunset Beer Co. 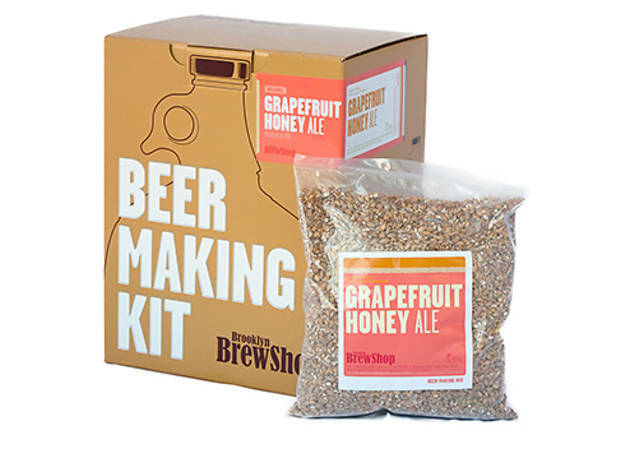 The perfect DIY project for your draught-loving dad, this kit comes with everything needed to make a tasty elixir in the style of his choosing. We suggest Chocolate Maple Porter or Grapefruit Honey Ale, two of the tastiest on offer. Photograph: Courtesy PSCFather's Day gift guide: Pocket Square Clothing tie $45. Available online at pocketsquareclothing.com. 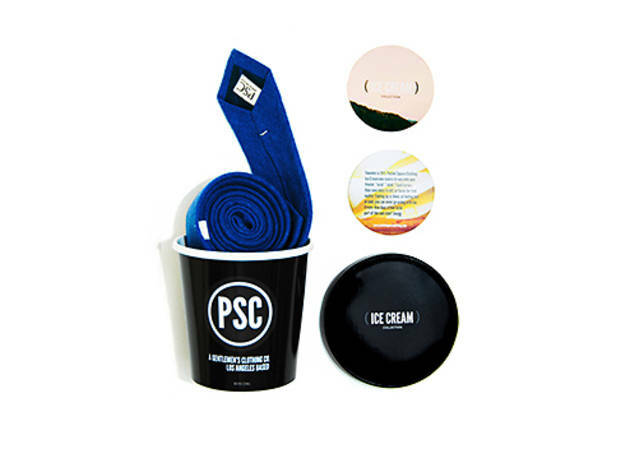 Dress up your dad with one of PSC's smart, stylish ties (or bowties, or pocket squares if he's feeling extra dapper). Each piece is handcrafted right here in Los Angeles, and there are enough colors, fabrics and prints to please any palette. 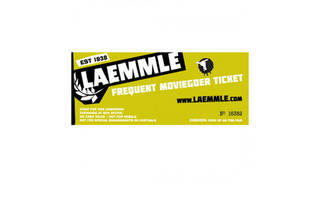 Photograph: Courtesy Laemmle Theaters Father's Day gift guide: Frequent Movie-Goer Ticket $150. Available at Laemmle Theaters. You swore you'd never buy another gift certificate for dad, but this one is different, we promise. 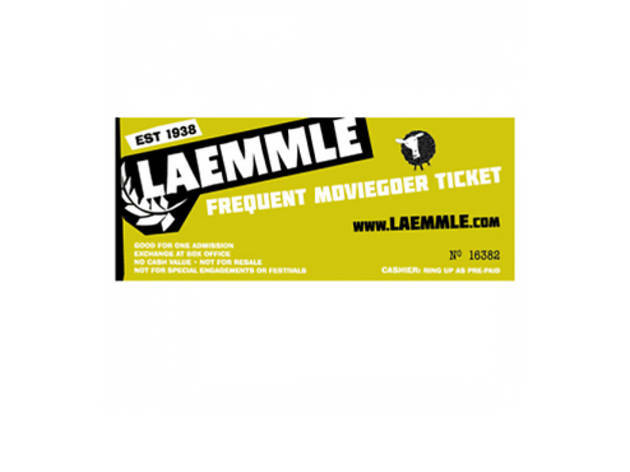 It's practically a golden ticket to the movies: 25 films for $150, no expiration date. It's also a one-size-fits-all gift&mdash;whether your dad wins the Oscars pool every year or needs a film 101 education, this gift will have him seeing stars. Photograph: Courtesy p.o.p. candyFather's Day gift guide: p.o.p. candy custom gift box, 8oz. $19. Available at gopopcandy.com. 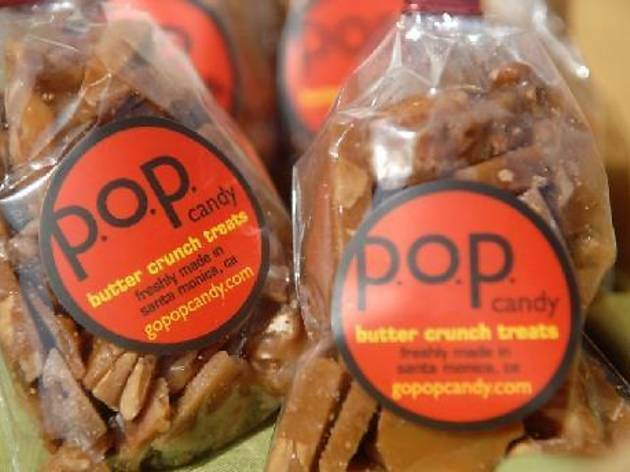 For the dad with a sweet tooth, p.o.p. 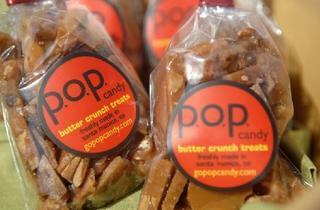 candy's butter crunch treats are a shoo-in. Choose up to four made-in-LA flavors, from classics such as almond or pecan to new twists like fire pistachio or thyme walnut &amp; cherries. 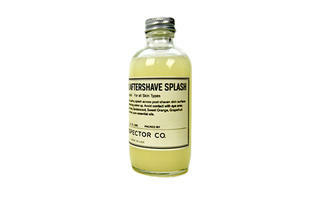 Photograph: Courtesy Rudy's BarbershopFather's Day gift guide: Prospector Co. K.C. Atwood Aftershave $18. Available at Rudy's Barbershop. 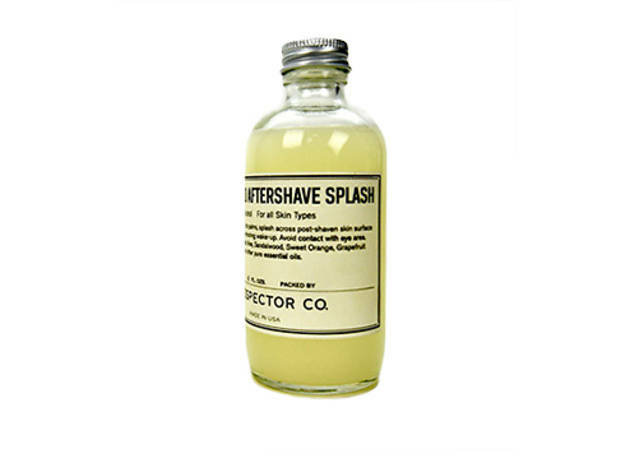 Make dad's day (and mom's, too) with this fresh, great-smelling aftershave/toner combo, made with witch hazel and aloe to sooth dad's skin, as well as orange, grapefruit and other essential oils to keep him smelling sweet. 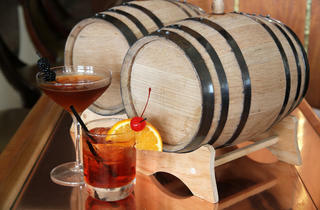 Photograph: Courtesy Casa del MarFather's Day gift guide: Personalized cocktail barrel Starting at $500. Available at Casa del Mar. Does your pop like his spirits barrel-aged? If so, get him the creme de la creme of boozy gifts&mdash;his own personal cocktail barrel, which will be aged and kept safe behind the bar at Casa del Mar. 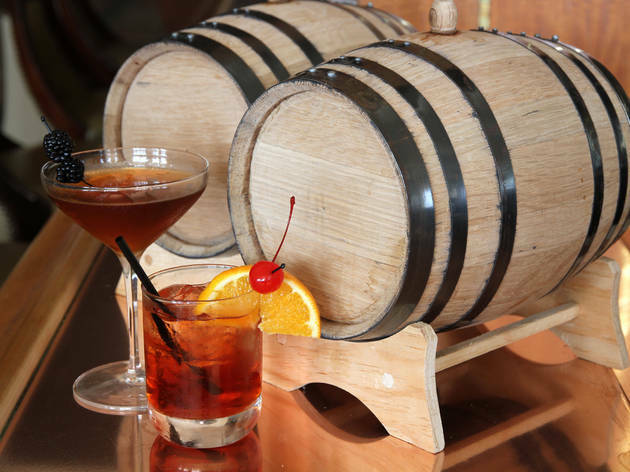 He can choose from classics such as Negroni or Old Fashioned, or work with a mixologist to create a cocktail of his choosing. Bonus: Maybe he'll bring you to the bar to share his liquid gold. 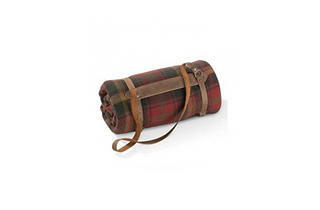 Photograph: Courtesy Spitfire GirlFather's Day gift guide: Pendleton travel blanket $95. Available at Spitfire Girl. Cuddle up with Dad under this trendy travel blanket. 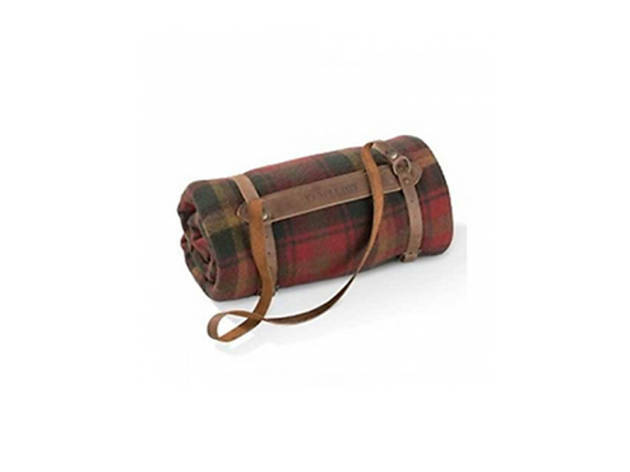 Whether you're heading to a picnic, the beach, a camp-out or just vegging on the couch with old home movies, curl up together under this warm and comfortable wool throw, complete with leather carrying strap. 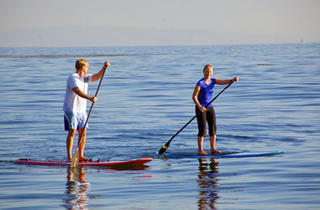 Photograph: Courtesy Wikimedia CommonsFather's Day gift guide: Stand-up Paddle tour and lesson $90 per person. Available at Malibu Surf Shack. 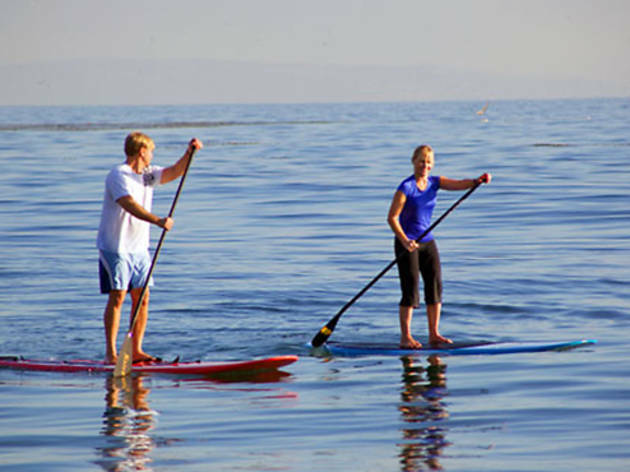 Help your dad hang loose with a stand up paddle lesson and tour in sunny Malibu. After he gets the hang of it&mdash;with the help of Malibu Surf Shack's experienced instructors&mdash;take him on a tour of the Malibu Pier, kelp beds and surrounding open water&mdash;and keep an eye out for dolphins. Make it a family outing or plan a group Father's Day tour with as many dads and their doting children as you can round up&mdash;just be sure to book in advance for best availability. 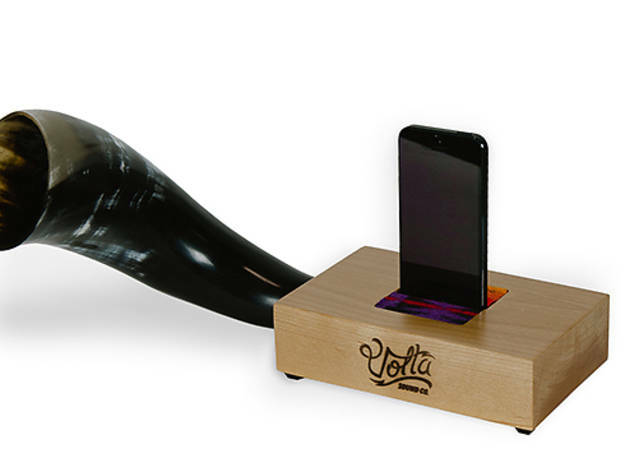 Photograph: Courtesy Volta SoundFather's Day gift guide: Volta Sound Block $190. Available online at voltasound.com. Merge modern and rustic with this phonograph-inspired and easily-transportable sound block for dad's iPhone. Hand-crafted in Oregon, each passive (non-electonic) speaker system is made with Northwest Alder wood and a manly hand-cut and polished bison horn for optimum natural amplification. 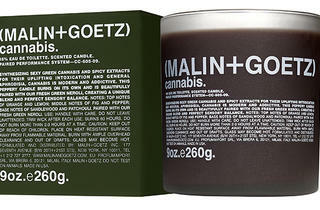 Photograph: Courtesy Malin + GoetzFather's Day gift guide: Malin + Goetz cannabis candle $52. 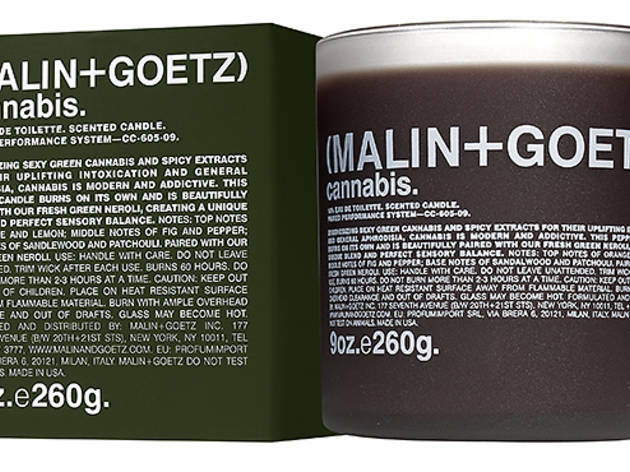 Available at Malin + Goetz. The name says cannabis, but this beeswax, vegetable and soy wax candle is also made with lemon, orange, fig, pepper, oakmoss, sandlewood and amber-patchouli oils. With sixty hours of burn time, it's more than enough for dad to relive his Deadhead days. 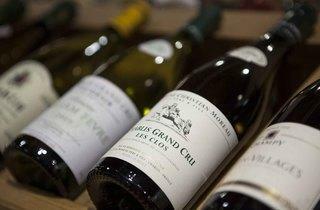 Photograph: Jakob N. LaymanFather's Day gift guide: Wally's Wine Collectors Club membership $97 per month. Available at Wally's Wine and Spirits. It's common knowledge that wine gets better with age, and fathers... Well, don't fall into that trap while writing your Father's Day card. 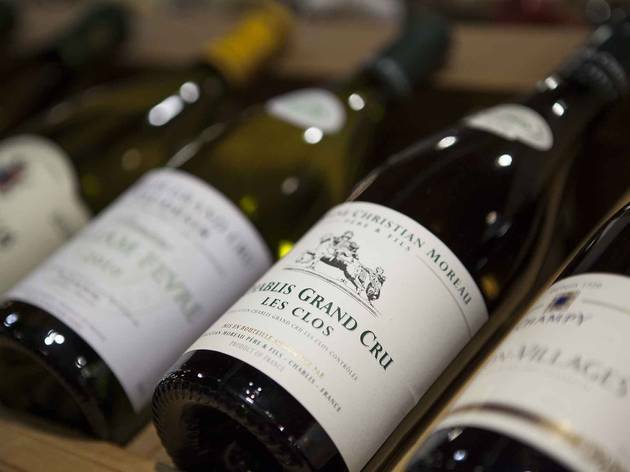 With handpicked monthly shipments, Wally's Wine Collectors Club will open up a world of exclusive bottles and wine savviness for your dad's discerning palate. 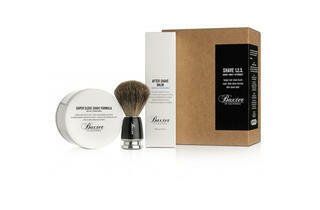 Photograph: Courtesy Mohawk General StoreFather's Day gift guide: Baxter of California Shave 1-2-3 Kit $70. Available at Mohawk General Store. Introduce dad to the art of shaving, make him feel a bit like Don Draper and keep his routine simple, all at the same time. 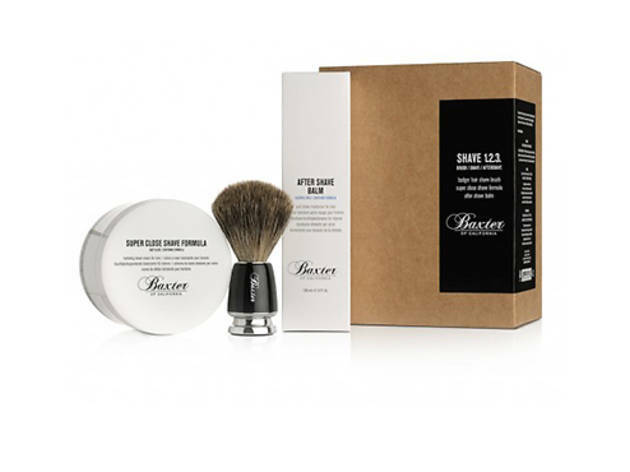 This old-school shave kit is an easy as 1 (Super Close Shave Formula), 2 (After Shave Balm), 3 (Baxter Best Badger Shave Brush). Celebrate Father's Day with the best gift ideas for dad. Whether he's a booze hound, a dapper Dan or a super-sporty type, shop our two slide shows for unique finds from our favorite stylish shops from Silver Lake to Abbot Kinney.